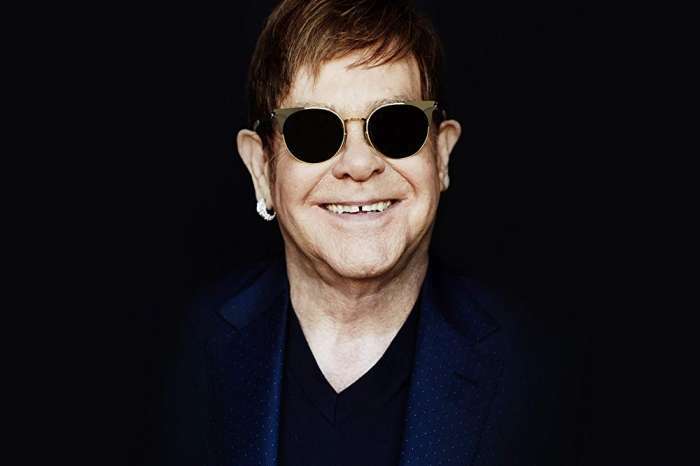 Elton John has finally released a statement explaining what happened on March 1. As you may know already, the singer got angry and stormed off stage during a performance, while swearing at a concertgoer. ‘Thursday night in Las Vegas, a fan put his hands on the piano keys while I was playing and continued to do it even after I asked him to stop,’ the legend started. We totally agree! That must have been so annoying!